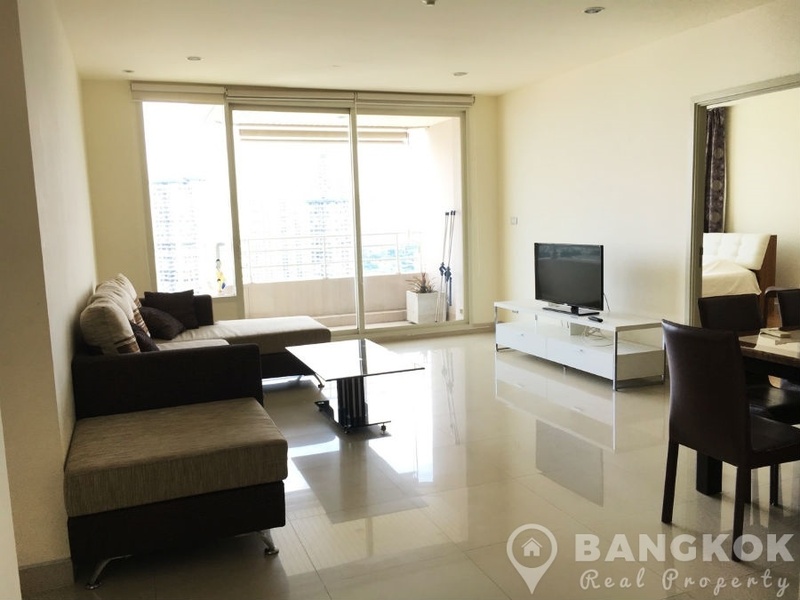 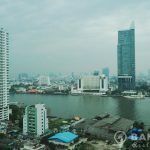 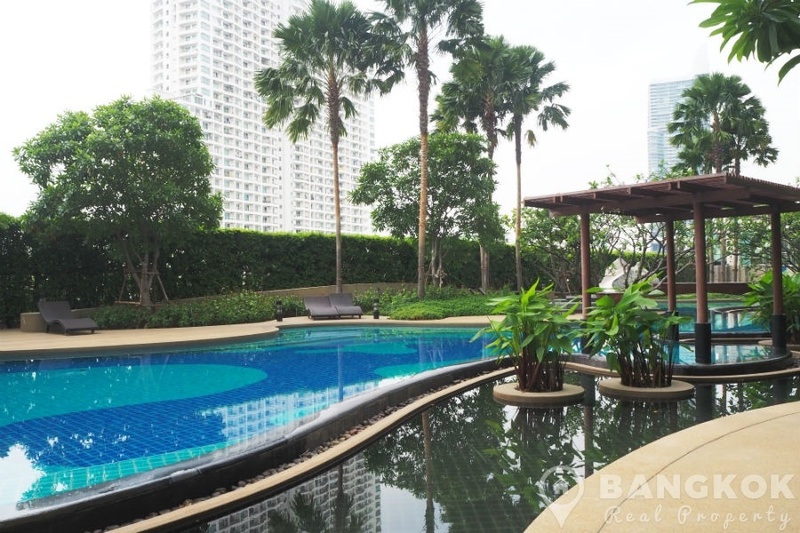 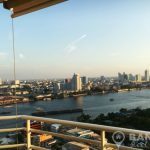 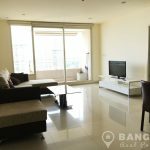 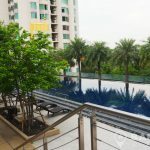 A bright, spacious, 2 bedroom condo is now available to rent at the Watermark Chaophraya, sitting on the banks of the river with stunning river views. 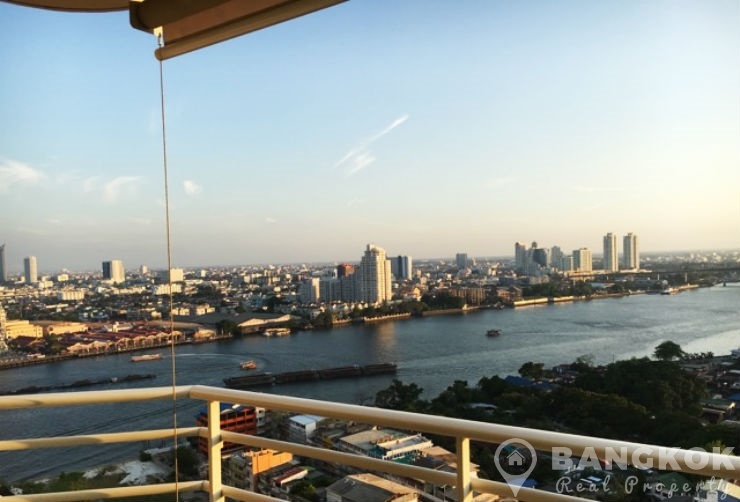 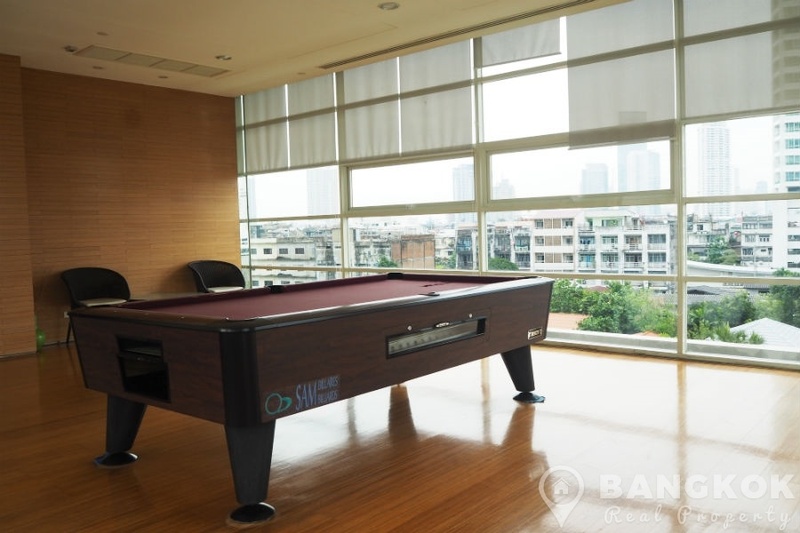 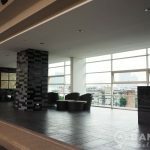 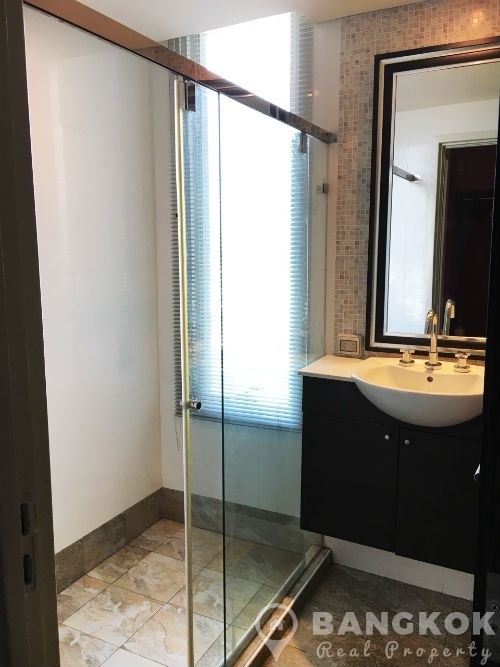 This premium river side condo, the condo was built in 2009 by Major Developments with 2 towers soaring up 52 floors with fantastic river views. 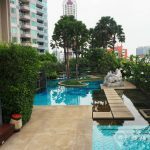 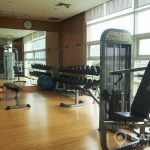 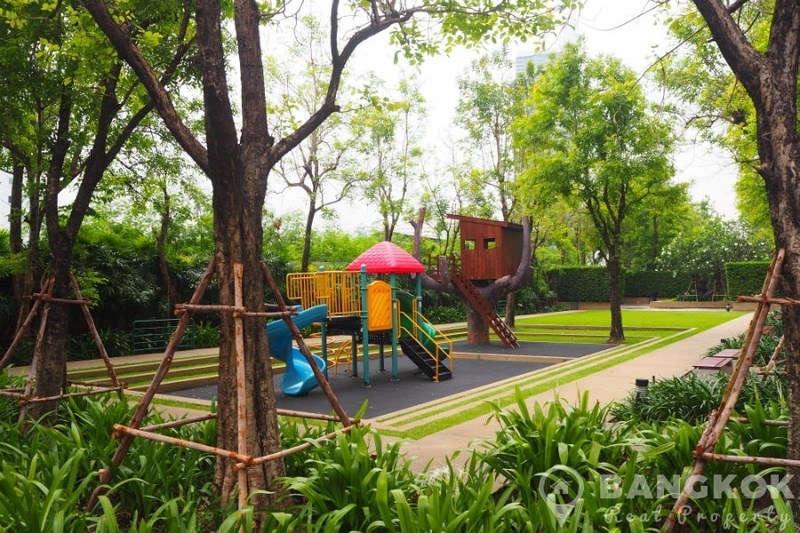 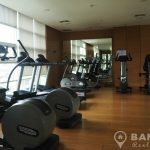 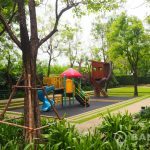 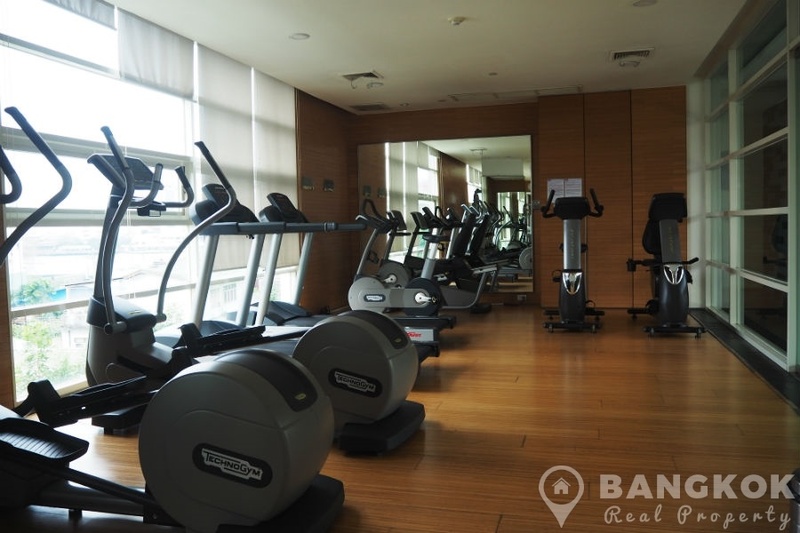 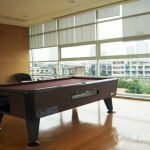 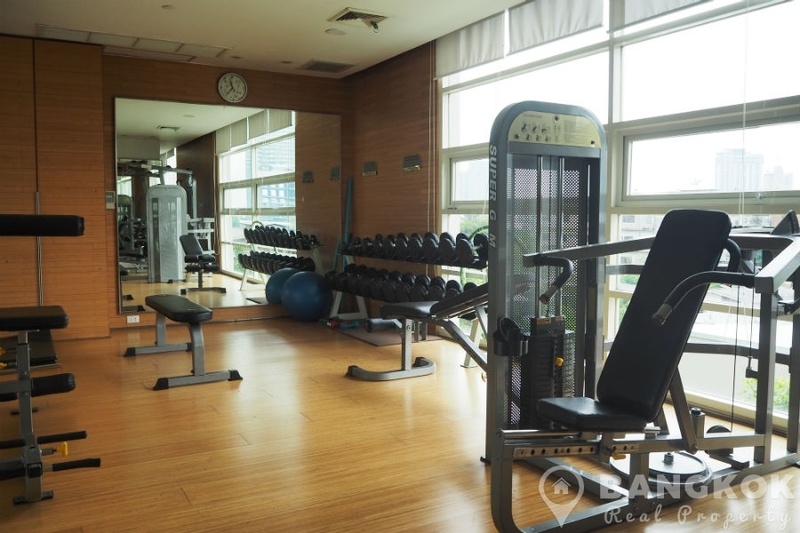 There are a host of great amenities nearby including the fabulous Asiatique @ The Riverfront, Mandarin Oriental Hotel, River City Complex, Robinson Charoen Krung, the French Embassy and several top international schools; Shrewsbury, Saint Joseph Convent School, New Sathorn International School. 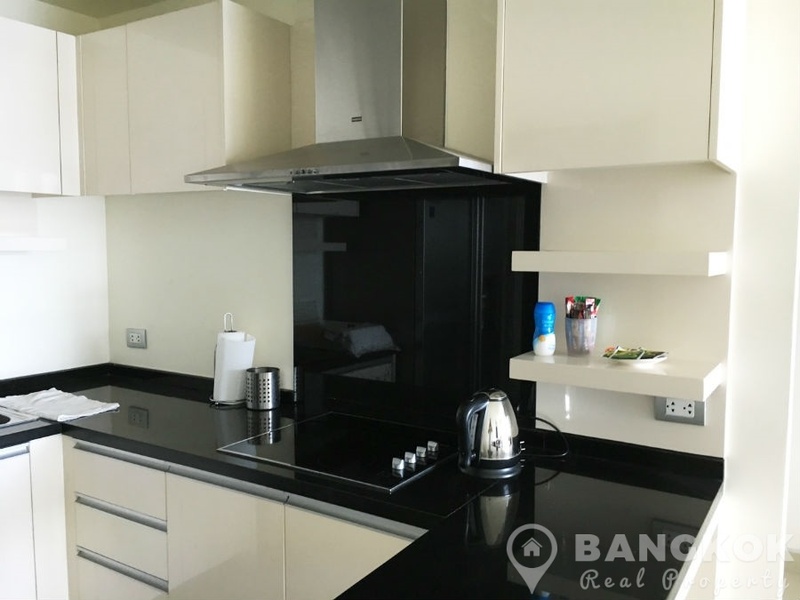 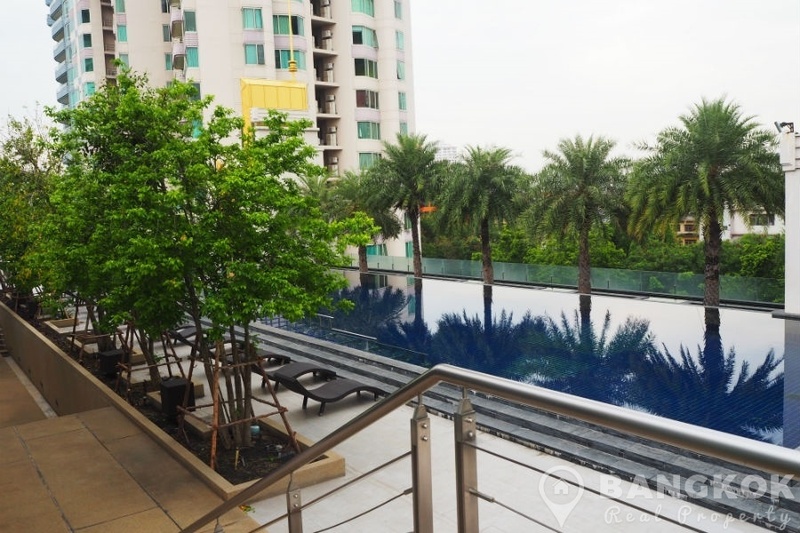 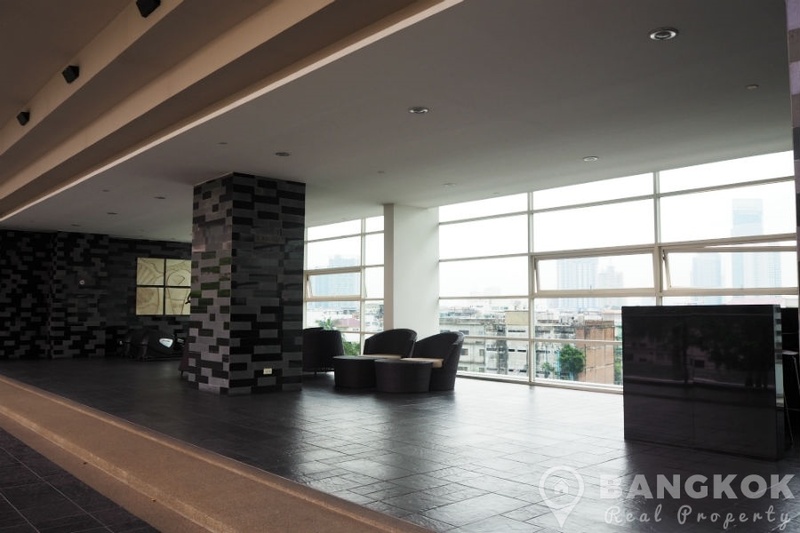 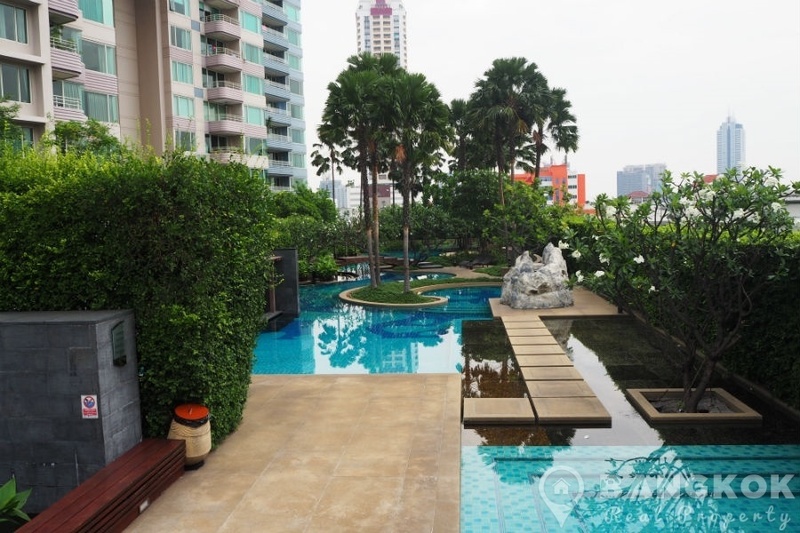 Situated on the mid floor of Watermark Chaophraya this spacious, modern condo unit has 2 double bedrooms, 2 modern bathrooms and 100 sq.m of living space with a large balcony with Chaophraya River views to the west (Asiatique @ The Riverfront). 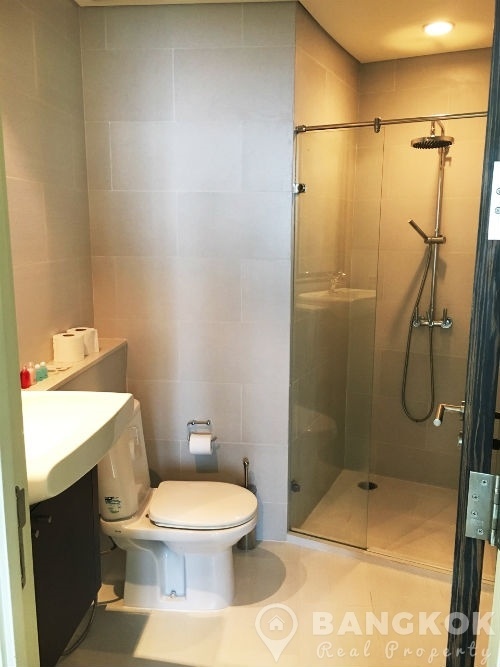 The unit comes fully furnished in a clean, bright, modern style with large LCD TV, modern kitchen with built in units, electric hob & extractor fan, washing machine, fridge freezer and microwave. 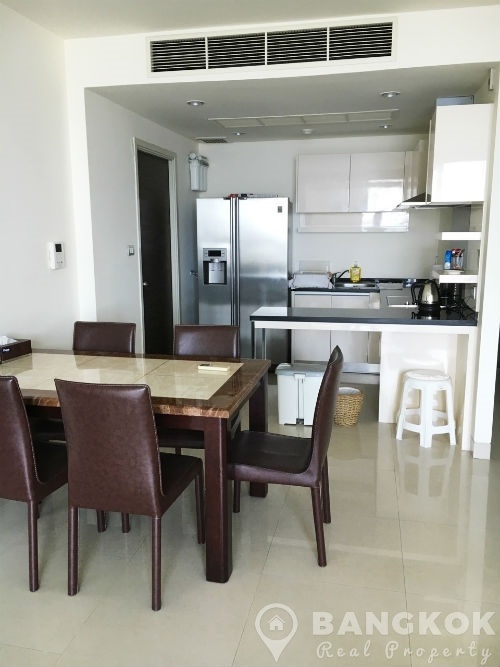 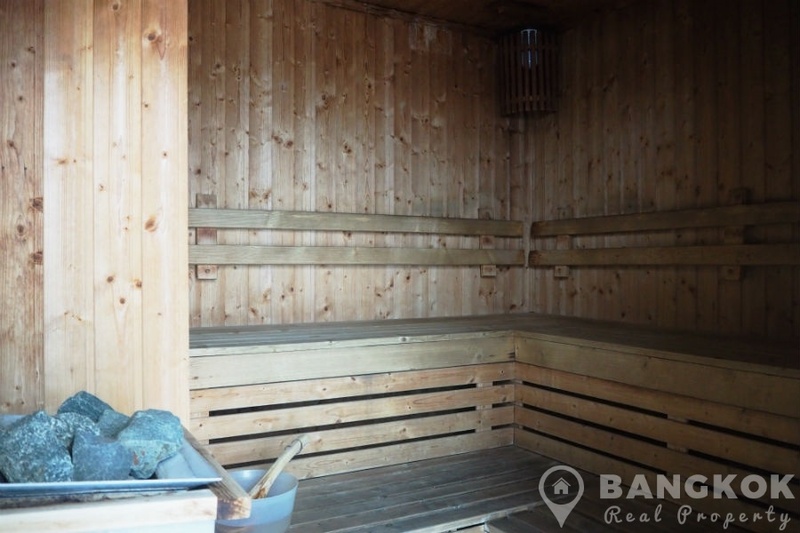 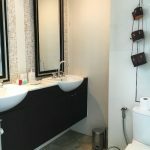 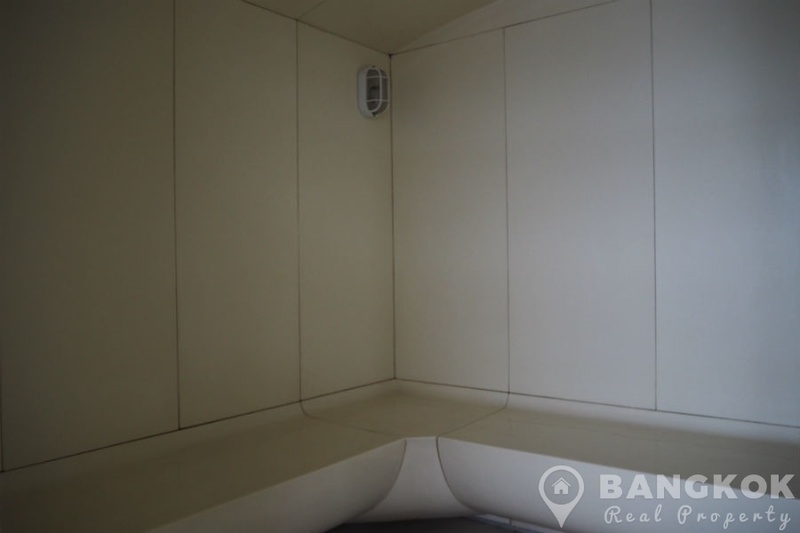 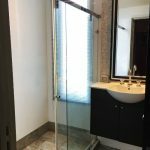 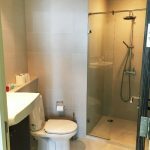 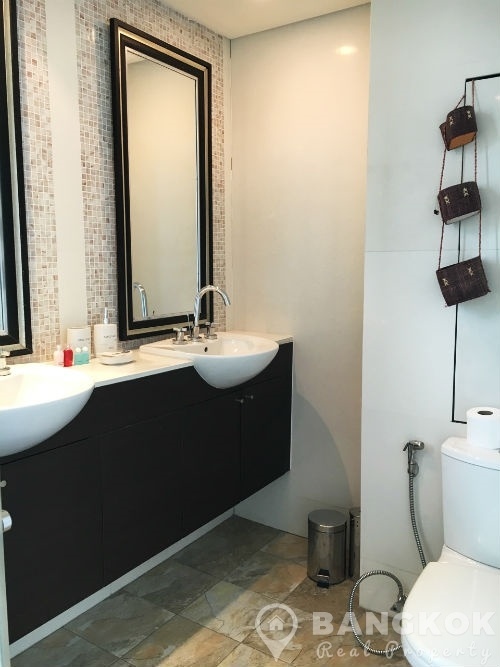 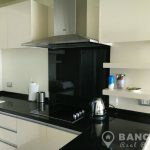 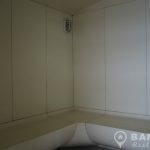 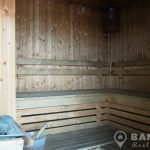 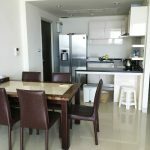 The bedrooms are doubles, well appointed with good storage, the master with ensuite bathroom with power shower, the 2nd bedrooms has use of the main bathroom. 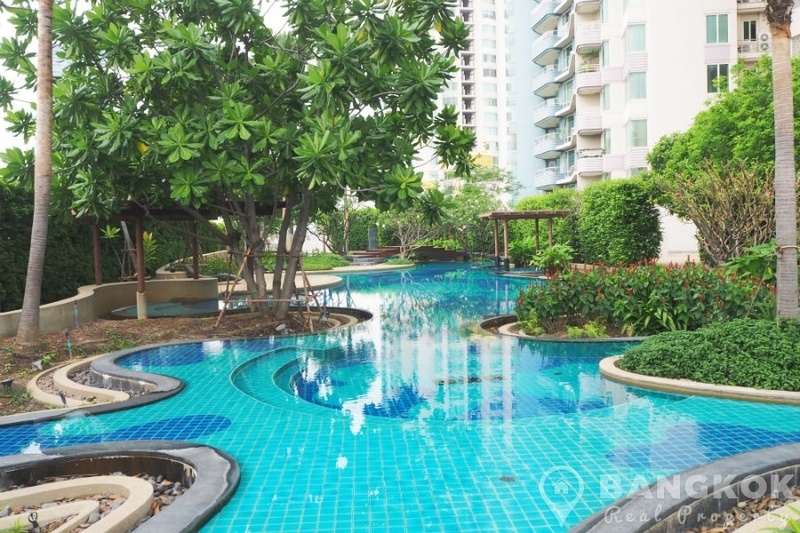 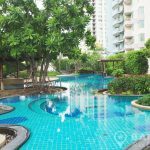 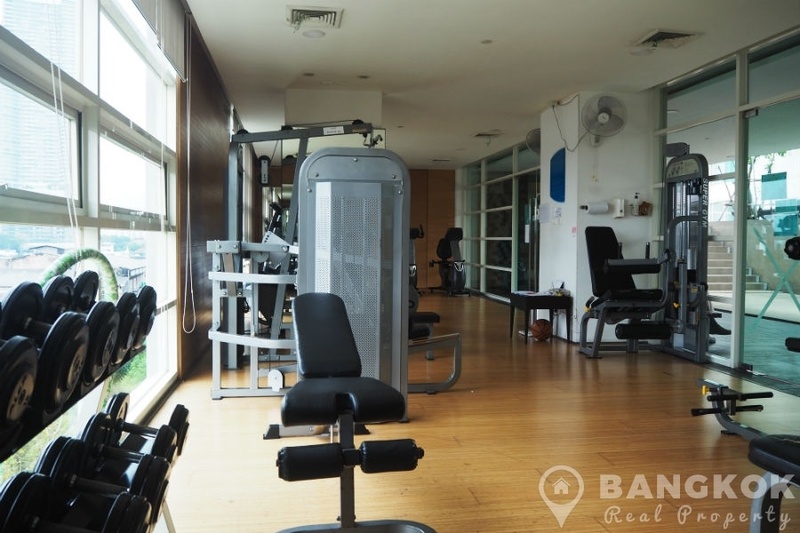 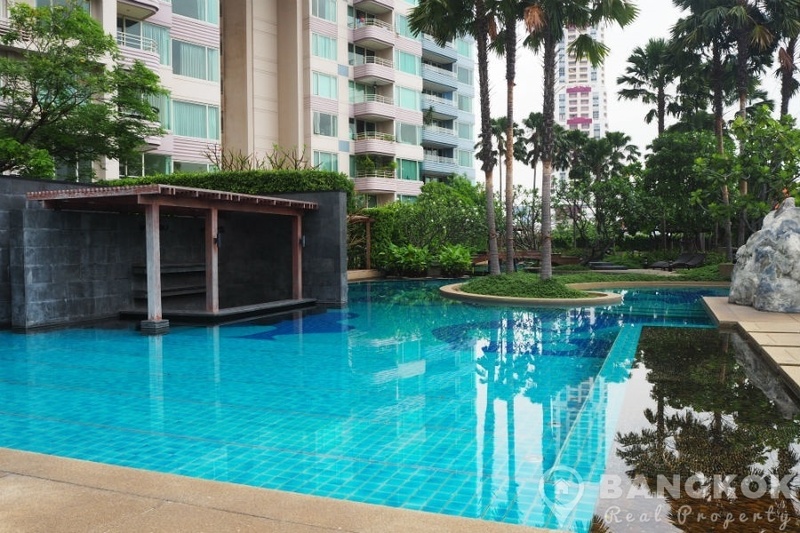 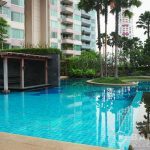 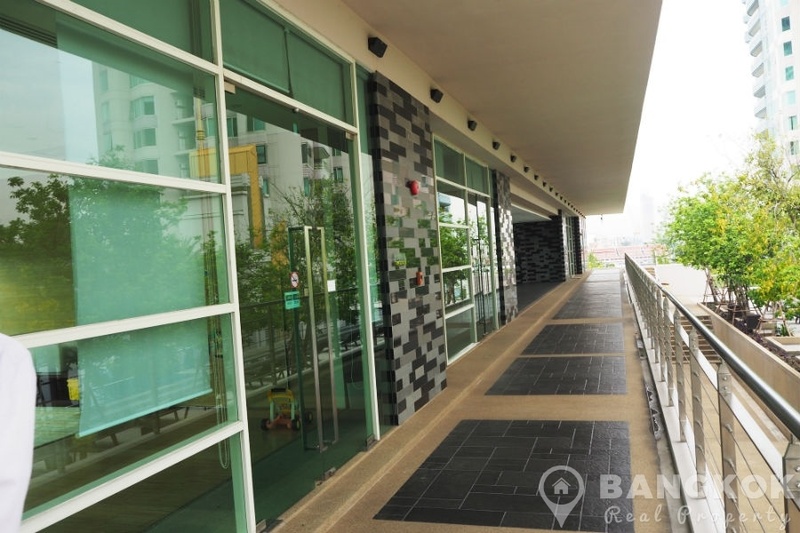 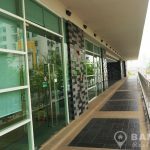 Watermark Chaophraya is a condominium project located on Charoen Nakhon Road on the Chaophraya River. 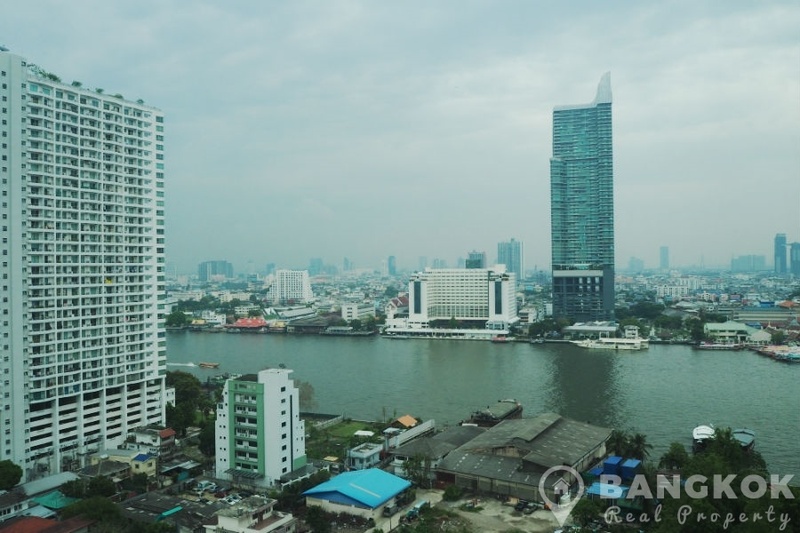 Construction of Watermark Chaophraya was completed in 2009 by Major Development and the project consists of 2 buildings, Building A with 52 floors and Building B with 28 floors containing a mix of 1, 2, 3 and 4 bedroom units.